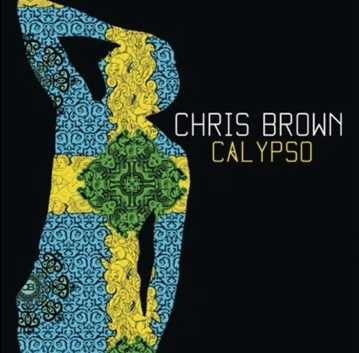 Chris Brown released a hot new record from what he calls Rarieties & B-Sides.called Calypso. His new studio album, Fortune, drops 7/3. I love how Chris continues to drop music to lead us up to the release of his new album. 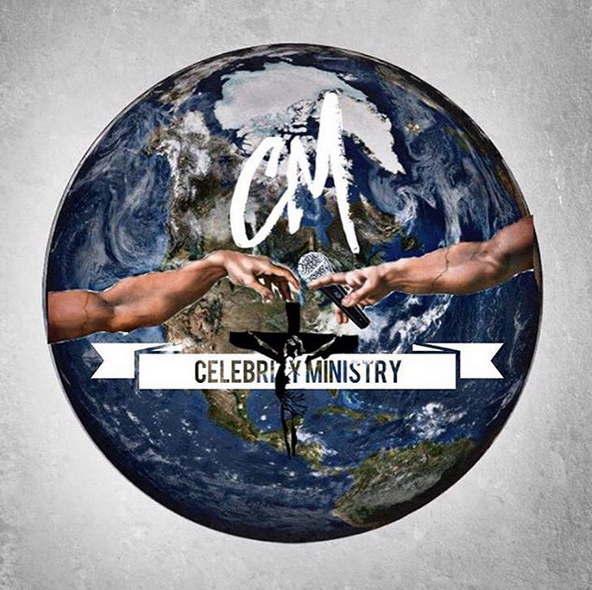 The r/b crooner has another banger with this joint. Check it out.